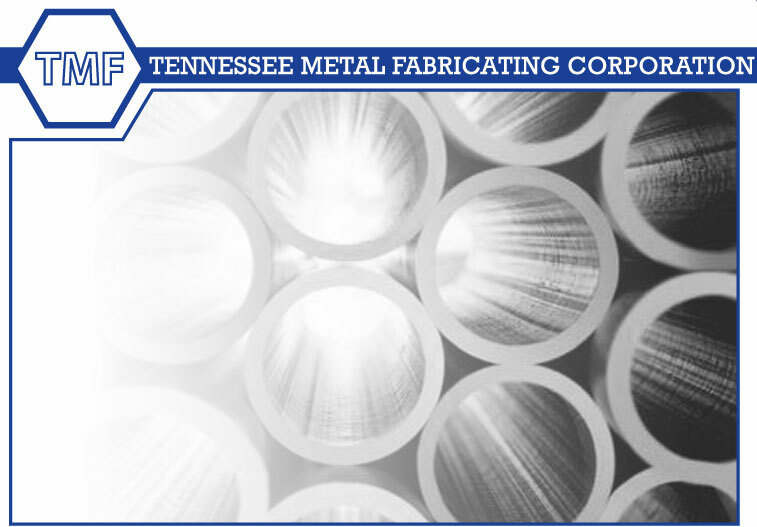 TMF owns and operates a full service, code welding and fabrication shop. Our 125,000 square foot facility, team of highly trained welder/mechanics, and full CAD capabilities allow us to take on all aspects of virtually any project. Shop personnel are OSHA 40-hour trained for working in hazardous areas, including confined space entry. Welding personnel are trained and certified to the standards of the American Welding Society, American Society of Mechanical Engineers (ASME) for structure and pipe.